Virgilio Vallot is the architect of the hotel’s postwar Western extension (1946-48) that established the then called ‘Hotel Danieli Excelsior’. 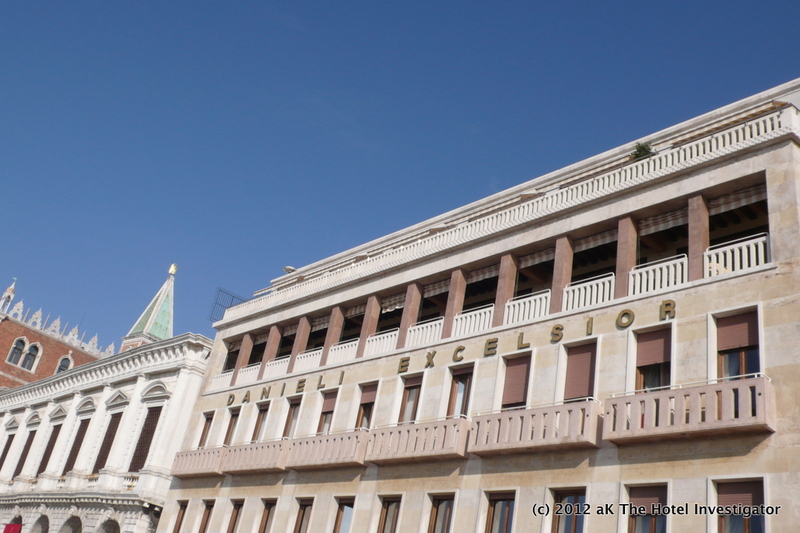 Because of the immediate proximity to Venice’s most prominent historical building, the Palazzo Ducale and the New Prisons (seen to the left), it has been prone to some criticism. However, the elegant austerity of its elevation appears somehow less harsh nowadays than at the time of the opening.